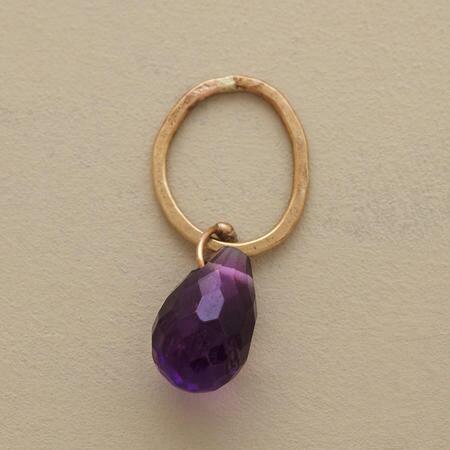 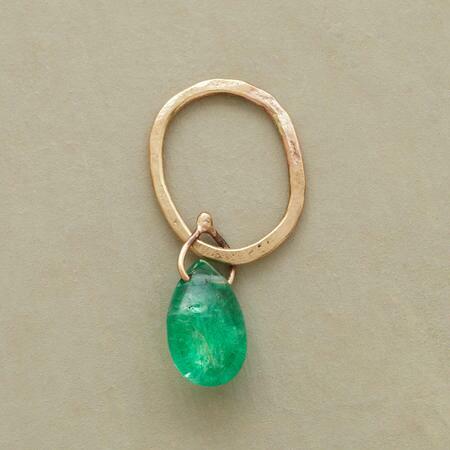 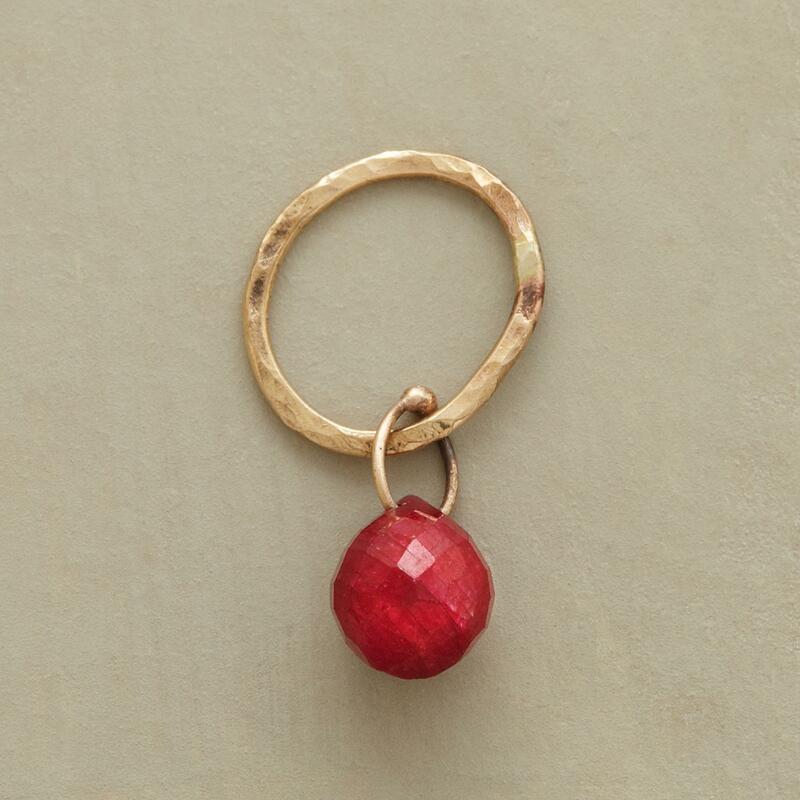 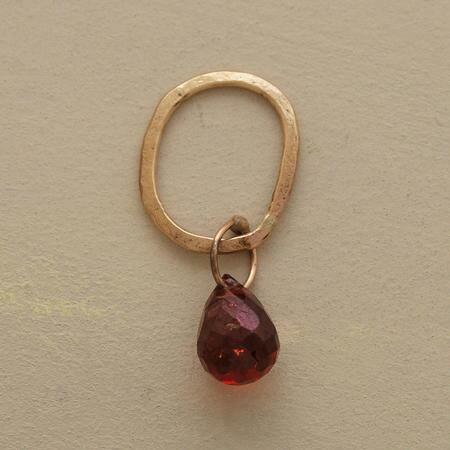 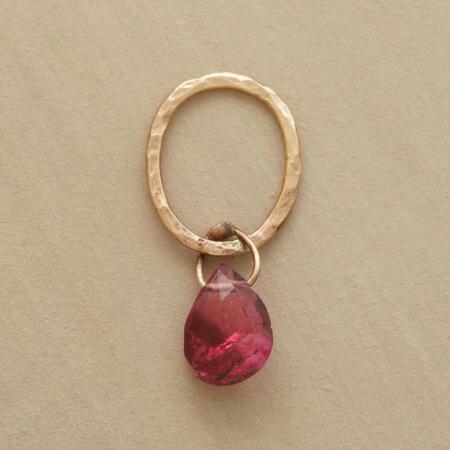 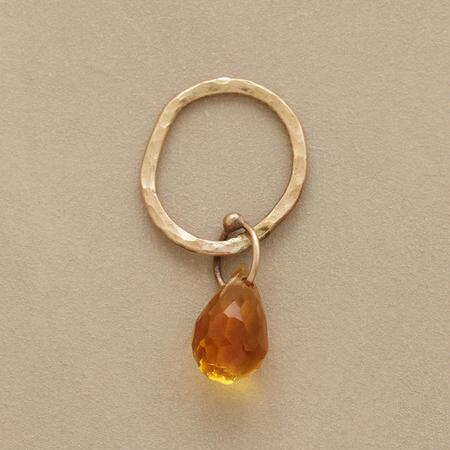 These pretty handmade gold birthstone charms by Jes MaHarry make great little elegant gifts. 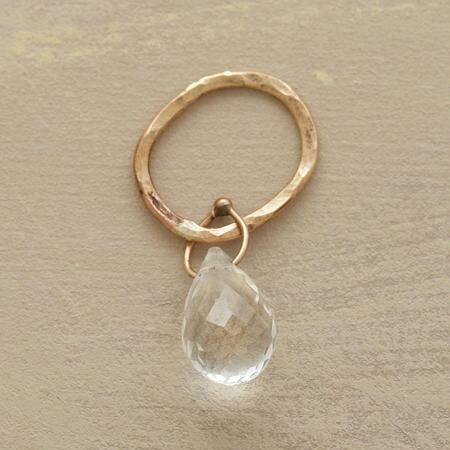 They can be dangled from a neck chain, a bracelet, a key chain, or a brooch. 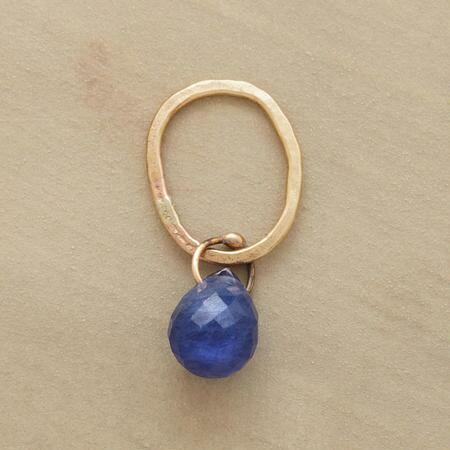 And they’re small enough to easily package up and drop in the mail. 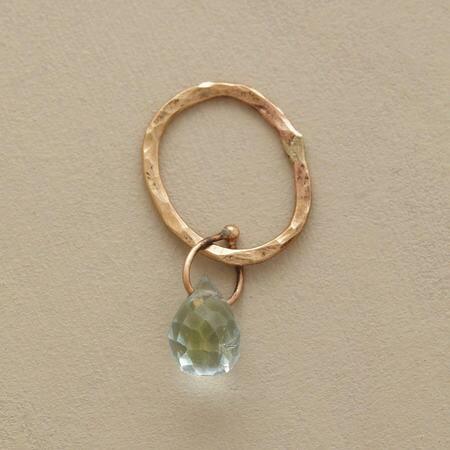 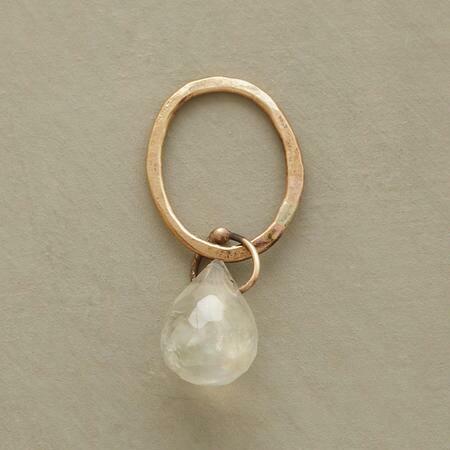 There’s one faceted stone for every month, attached to beautifully hand hammered gold rings. 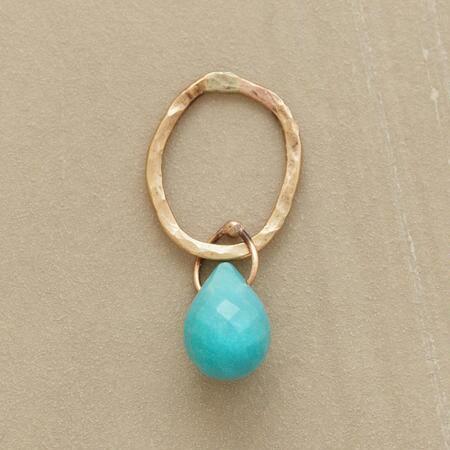 And while you’re checking out birthstones, be sure to click over the big Handmade Birthstone Jewelry collection. 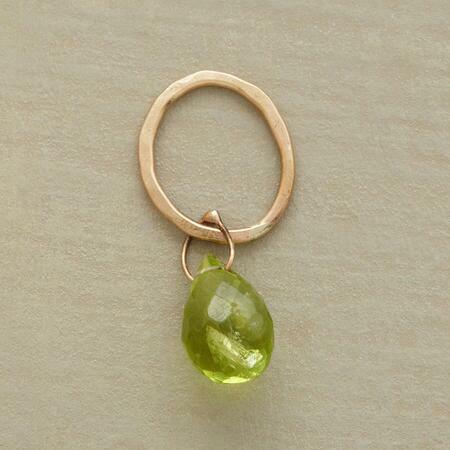 It’s got twelve months of beautiful handpicked handmade birthstone jewelry.